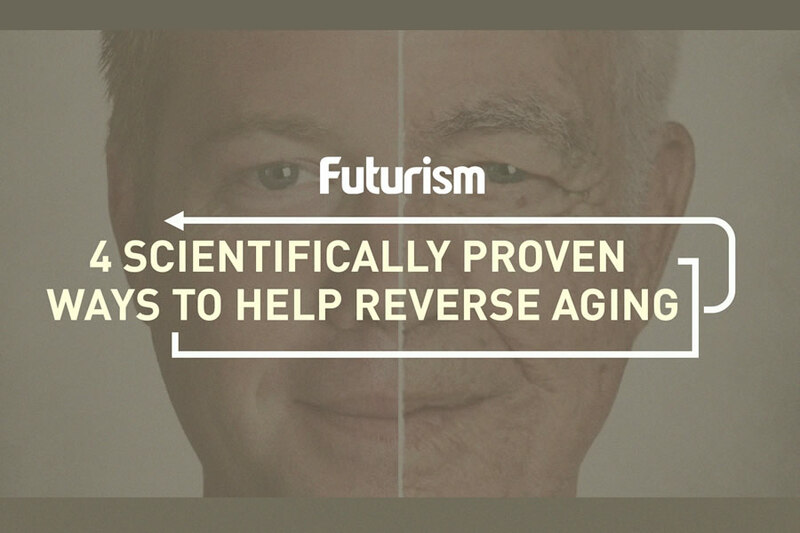 The quest to stop human aging has a new ally. In 5 years, we want to build a comprehensive system to model and monitor the human health status and rapidly correct any deviations from the ideal healthy state with lifestyle or therapeutic interventions. Considering what we already have, I hope that we will be able to do it sooner than in 5 years […] One of our major contributions to the field was the application of deep neural networks for predicting the age of the person. People are very different and have different diseases. I think that this approach is novel and will result in many breakthroughs.